Founded in 1990, Ocee Design are a UK manufacturer of office furniture with a manufacturing facility based in Northamptonshire and showrooms in Northampton and London. 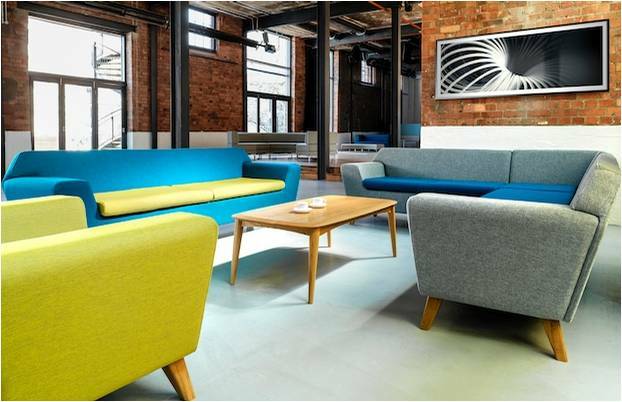 Ocee Design create furniture products that enrich and inspire workplaces and also the lives of the organisations and individuals that use them. Ocee Design are committed to creating products that are adaptable and highly curated to suit a variety of needs, spaces, ambitions and budgets. 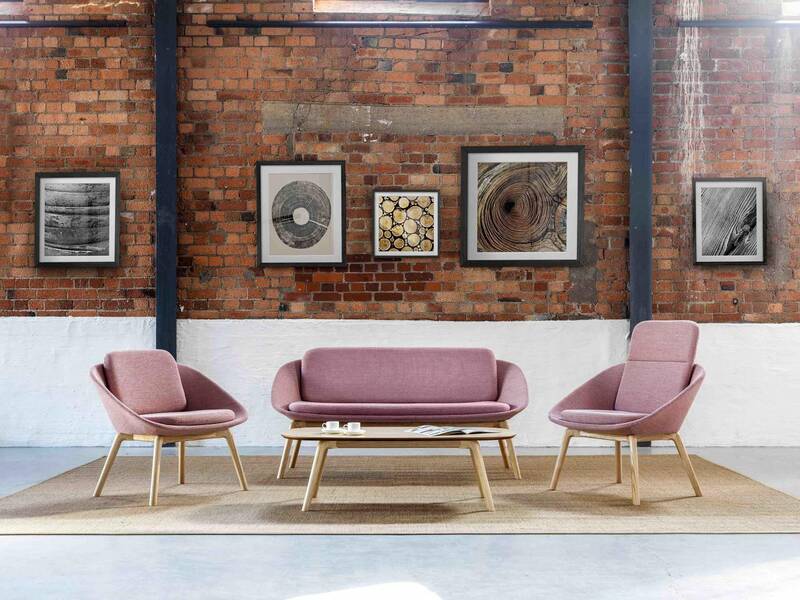 Their award-winning collections from renowned designers adorn workplaces throughout the UK and globally with the Ocee Design brand becoming synonymous with innovation. 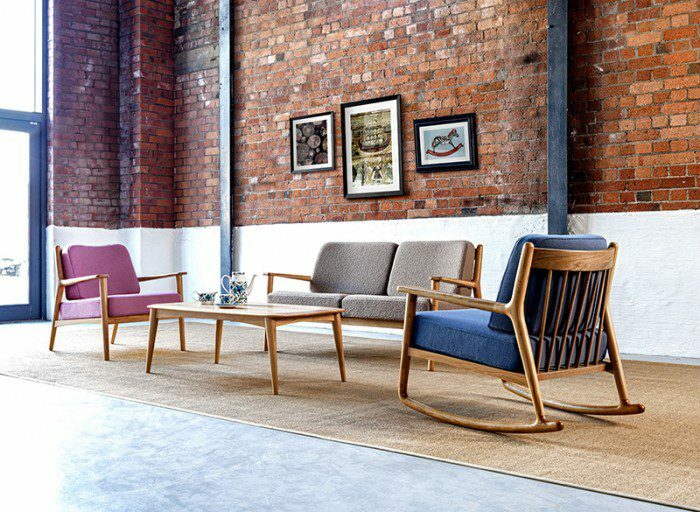 By investing in new products and innovations Ocee Design have created a stunning portfolio while staying true to their philosophy of manufacturing ergonomically designed quality British furniture. 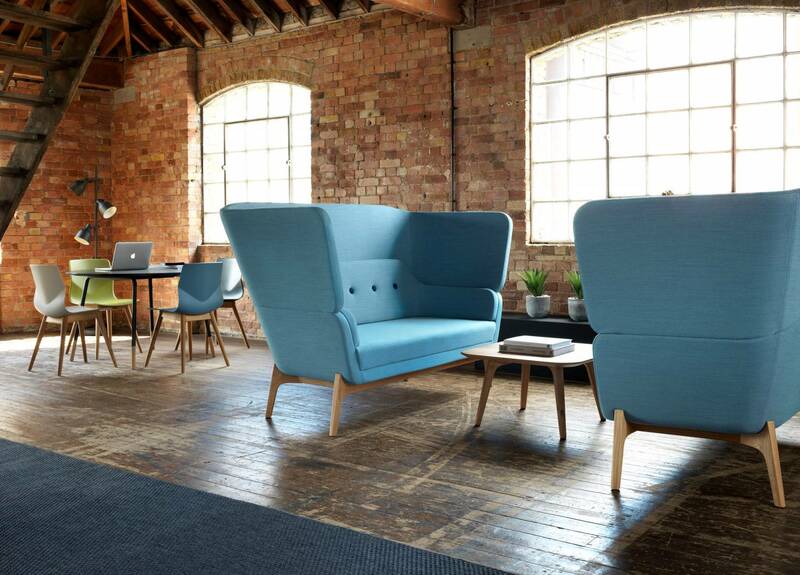 Ocee Design offer a wide range of collections including ergonomic task seating, soft seating for guest areas, meeting room chairs, tables and acoustic solutions, and we would be delighted to arrange a tour of their wonderful London showroom so you can view the various collections and products. 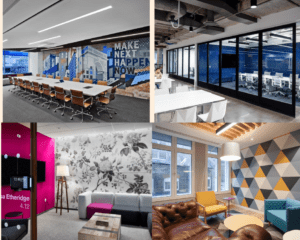 K2 Space are proud to be an Ocee Design dealer and if you would like to discuss ordering any of their furniture products, our dedicated team would love to help – contact us on 0207 697 4670 or drop us a line at hello@k2-space.co.uk.